Proudly present BUREAU / B-SITE serviced apartments series operates by SpaceDesign Inc.. Here are the guidelines for services, building selections, and news, and booking procedure. 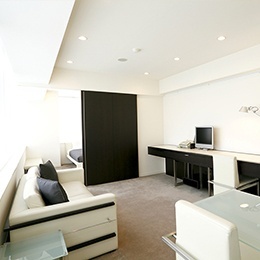 BUREAU and B-SITE executive serviced apartments are the ideal accommodations for business travelers to Japan. Our fully furnished apartments feature personalized services, and amenities for mid-to-long term stays such as full kitchens, washer/dryers, high-speed Internet access, 24HR Hotline. 12 locations in Tokyo and Yokohama. Proudly introduce two of our serviced apartments series. 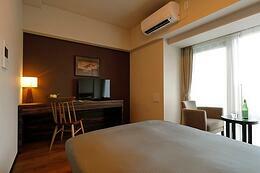 BUREAU is our premium class serviced apartment series. We understand that living in Tokyo for a month or more can be a challenging experience for even the most savvy global business executives. 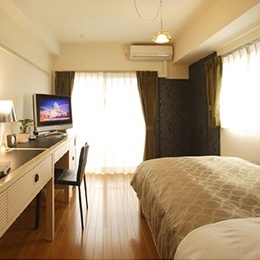 More than just a place to sleep, work, and relax, BUREAU provides a welcoming home-away-from-home via our friendly, multi-lingual service support. 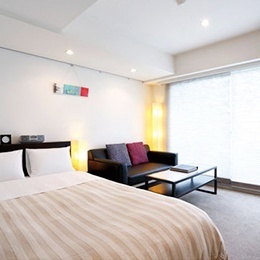 The perfect alternative to extended hotel stays; experience the comfort of a BUREAU serviced apartment. 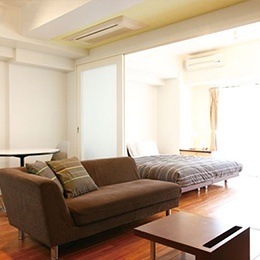 B-SITE is our business class serviced apartment series. 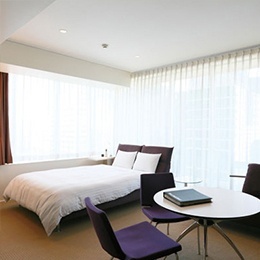 We support the international business travelers who are in need of home-away-from-home in Japan. Come home to your own private and comfortable living space featuring designer furniture, large work desks, high-speed Internet access, full kitchens, and friendly bilingual hotline service support (virtual concierge). 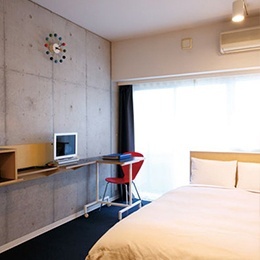 The perfect alternative to extended business hotel or hotel apartment stays. 6 locations in central Tokyo and Yokohama. Refined modern boutique serviced apartment opened April 2016. 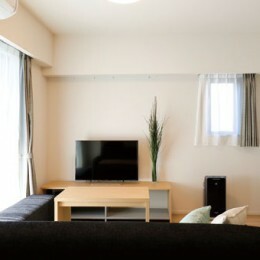 Proudly present quality Japanese living style.